This question is specifically regarding the filing of STATE taxes. We moved from California to Oregon on Jan 25,2010. We have two kids and spend USD 1007 for child care in CA . For the rest of the year ,we were in OR and didn't spend any money on childcare. 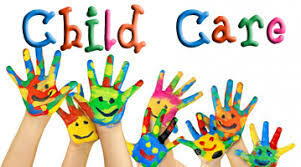 3) We can claim the child care expenses in both CA and OR returns as the filing for each state is independent and while filing a State tax return ,we should file as if we were the residents of the state for the whole year. 4) We cannot claim the Child care expenses in any of the state returns as the money was actually spend in CA and we were residents of OR for most time of the year. Join in and write your own page! It's easy to do. How? Simply click here to return to Income Tax Deductions Questions.